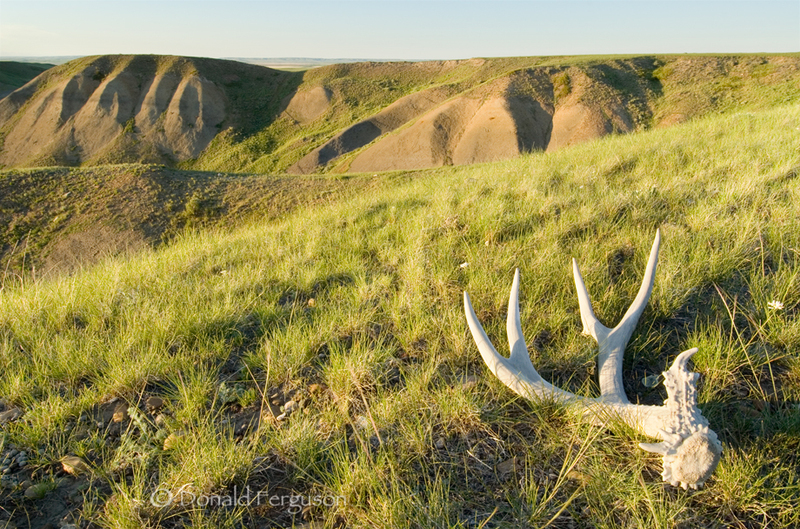 On every visit to Grasslands I see at least one or two mule deer, and on most hikes I usually stumble across one or two sheds. This large shed represents a healthy mature buck in mule deer paradise. Life can still be very hard for them here, but I think this buck would be very happy on a day like this with his new velvet covered antlers. Hopefully he made it through the winter.